Whether one may accept it or not but most of the today’s youth has a hidden urge to become a disc jockey for parties, night clubs or live show. The glamour, audience, crazy crowd, music, lights and you being performing on the centre stage attracts all this to most of us. But only few reach to that place and become popular disc jockey mixers. To become a good disc jockey mixer if a good sense of music is necessary then at the same time a person needs really worth equipments which can produce the exact sound which you want your audience to hear. From the advent of the nineties, it has become simpler for new DJ’s to grasp the techniques of beat mix. This has been facilitated by present dance tracks possessing lengthy intros, stoppages and effects having precisely synchronized computer produced beats, without any live drummer. But the magic of vinyl records with classic turntables is not present in this modern equipment. 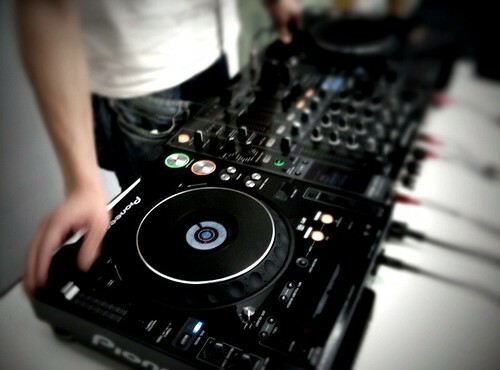 In modern times, beat mixing skill uses different turntables, either with accompanying CD players or only CD player tracks along with a mixer which synthesizes pre-recorded audios while sustaining a regular beat. Since a DJ is able to integrate tracks in an innovative way by extracting the vocal or instrument-less accompaniment of a particular track and super-impose it with the pitch of an entirely different track, the DJ can generate recent and rare versions of preceding songs.